Kartik’s Dadi and Manish are unhappy with Kartik and Naira’s relation. Naira’s coming in between tilak rasam upsets Dadi. 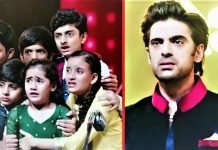 Dadi creates a big issue, when the family was very happy for Kartik’s tilak. Naira went against Dadi and came home to save Kush. Dadi is worried that Kartik would have bad affects by Naira’s abshagun. Kartik favors Naira. Dadi just has to compromise with her rules. It was shocking for Kartik also, as Naira comes shouting. Naira has come to his house for the first time. Naira clarifies her move to save Kush’s life. They find Kush unconscious and sprinkle water on his face. 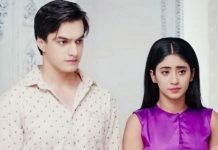 Kartik and Naira take care of Kush. Naira then realizes that she has come there with face pack. 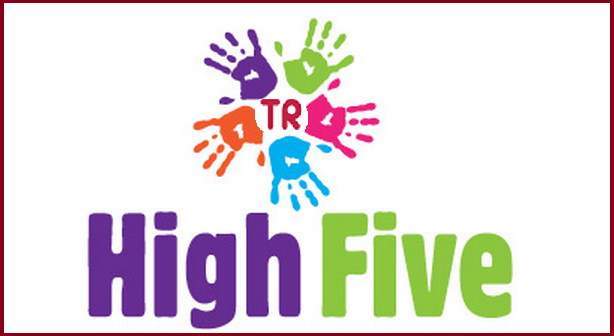 Akhilesh and Surekha get thankful to Naira for saving Kush. Kartik is glad that Naira has come her home. He stops her and romances. He does not let her go. Naira tries to leave, as his Dadi can see them. Kartik confesses love to her again and thanks her for saving Kush’s life. Naira and Kartik have romantic moments. 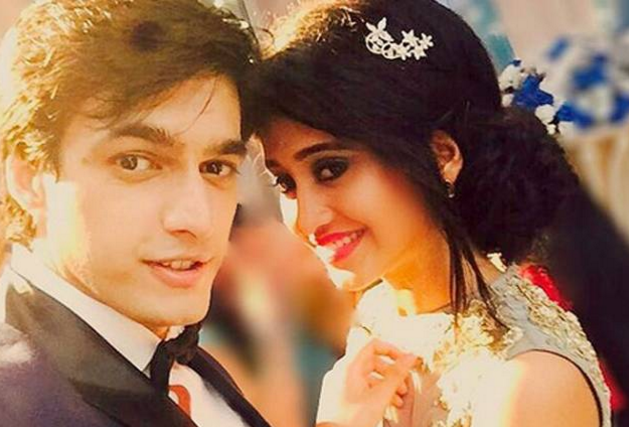 Naira and Kartik’s cute nok jhok and romance will be seen. The problems in Naira’s to be in-laws family will get high by Naira’s modern perception. Keep reading.